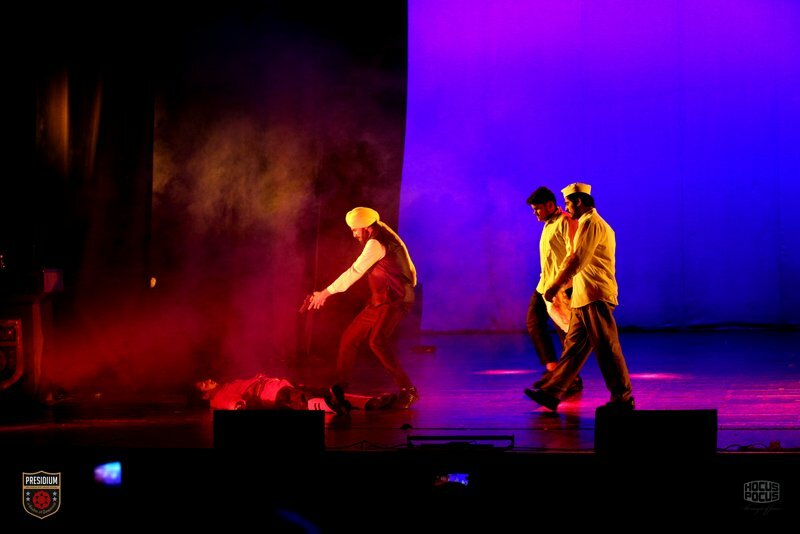 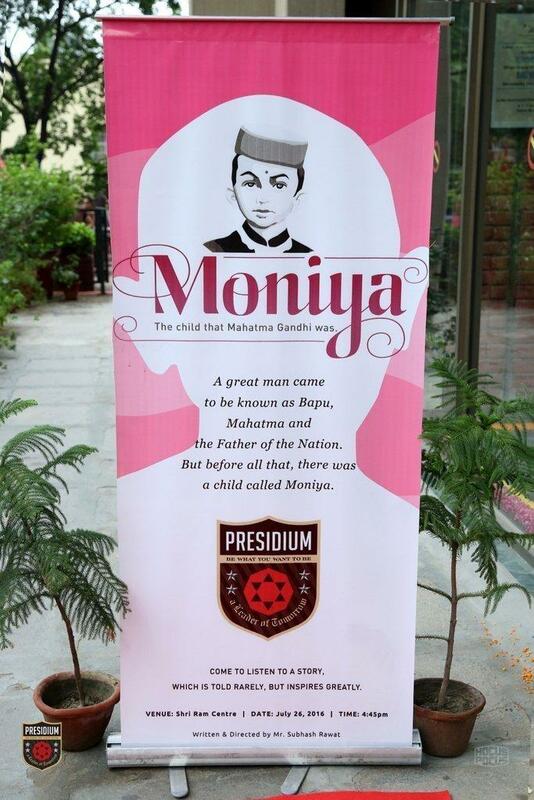 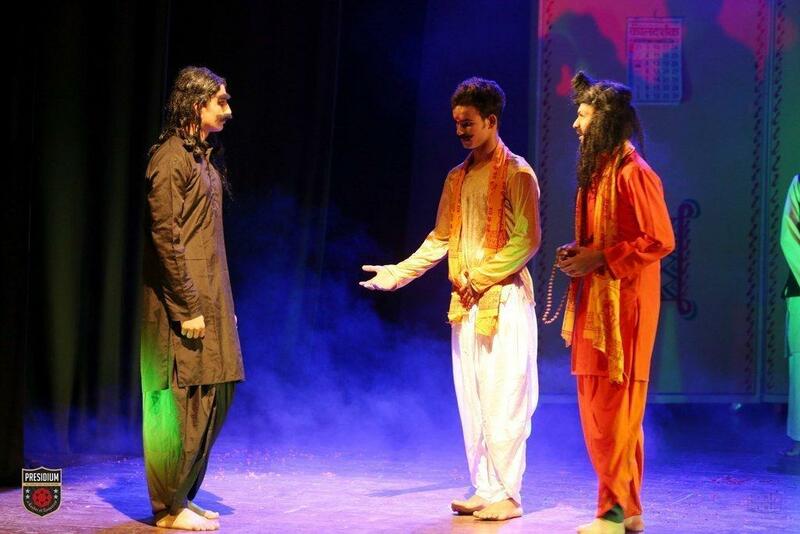 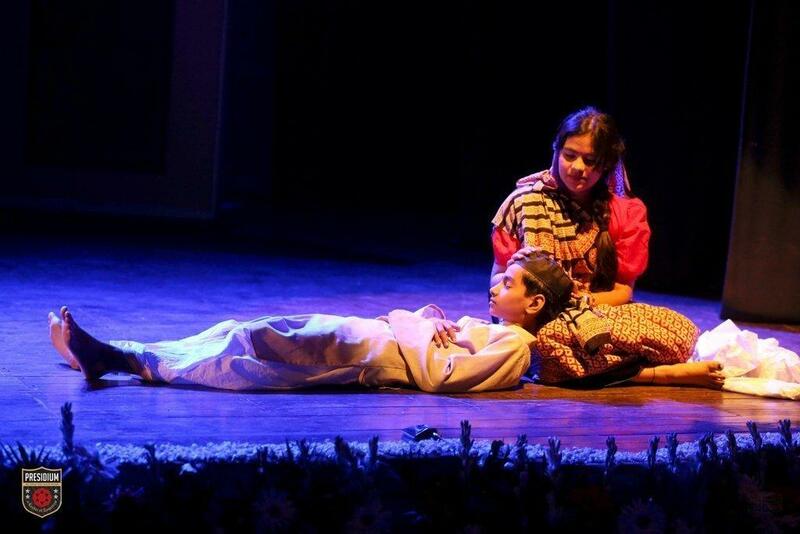 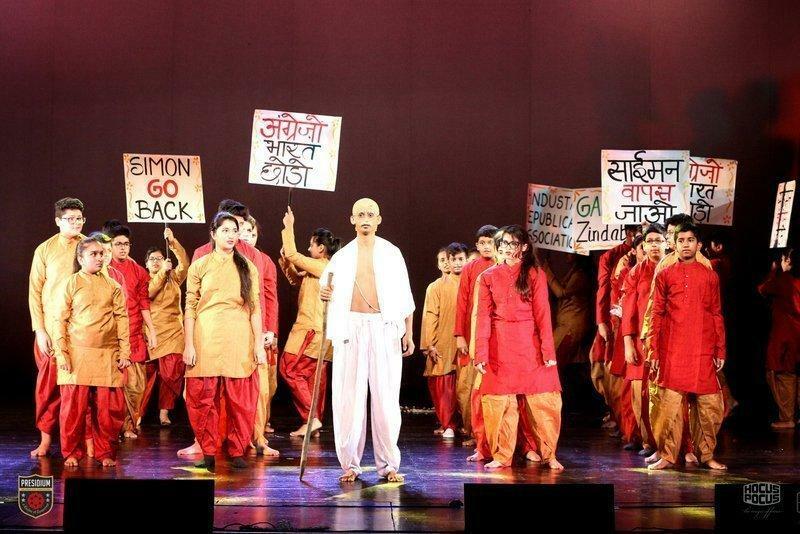 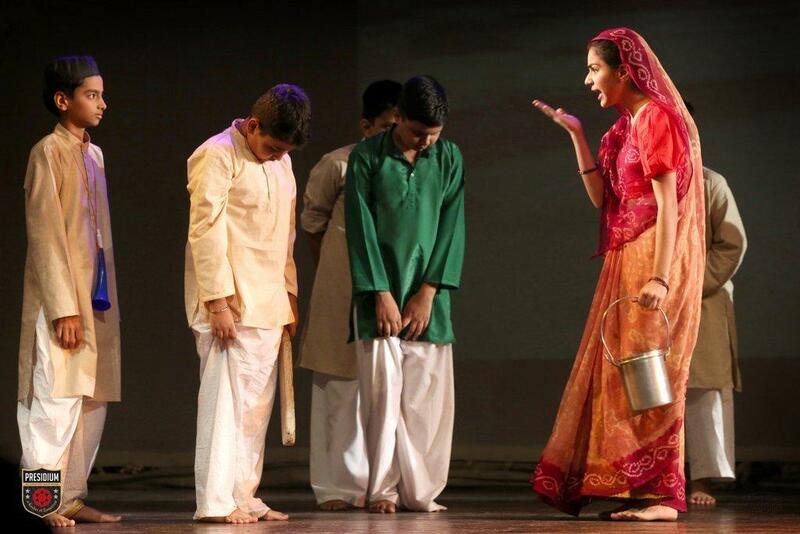 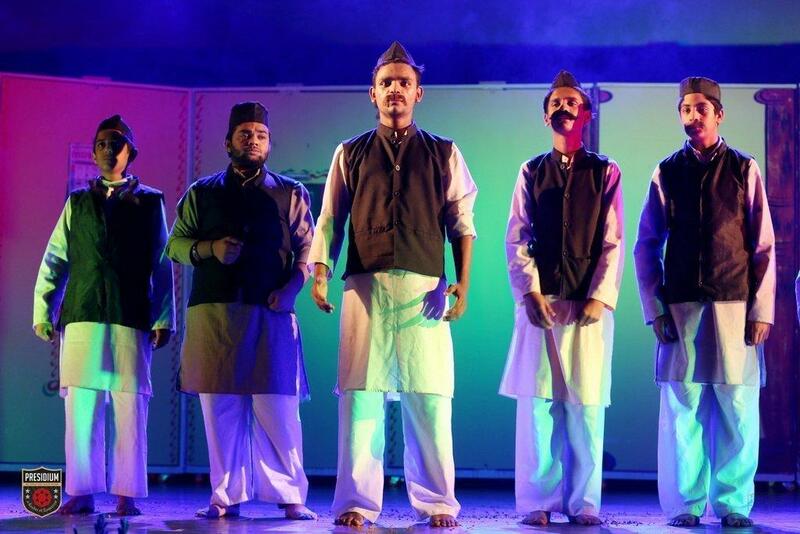 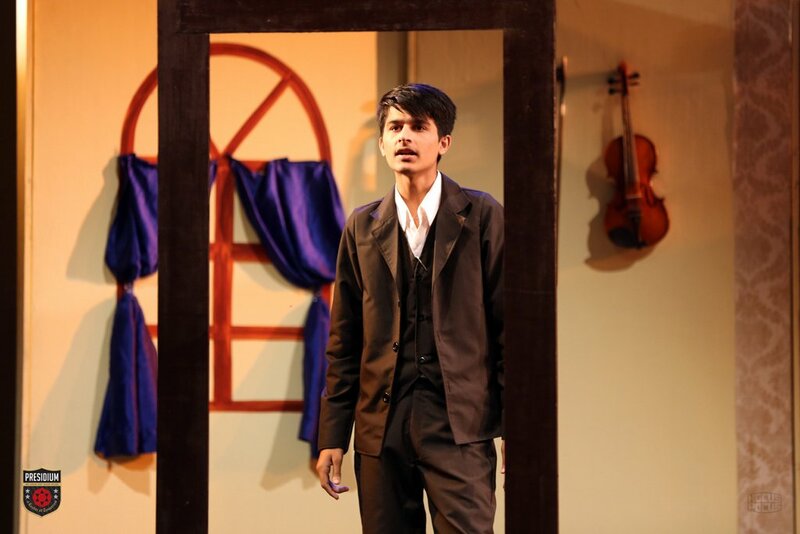 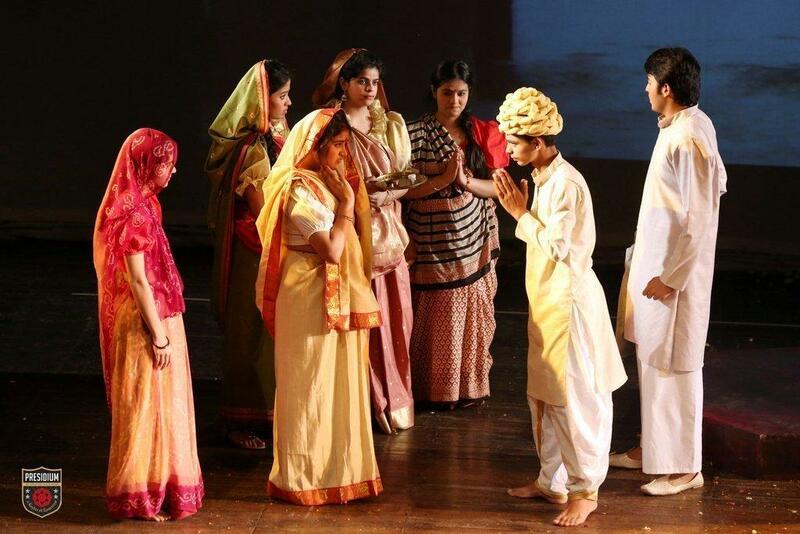 Presidians paid a tribute to the father of the nation, Mahatma Gandhi, through a poignant theatrical presentation called “Moniya-the child that Mahatma Gandhi was”. 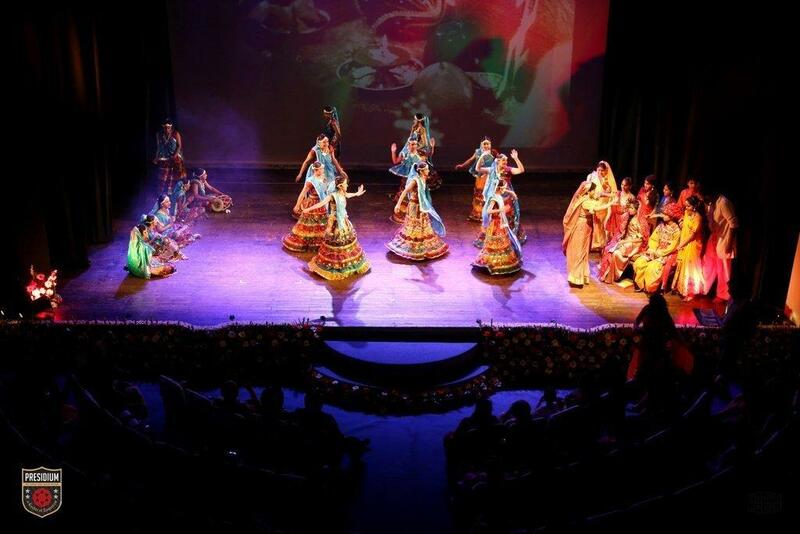 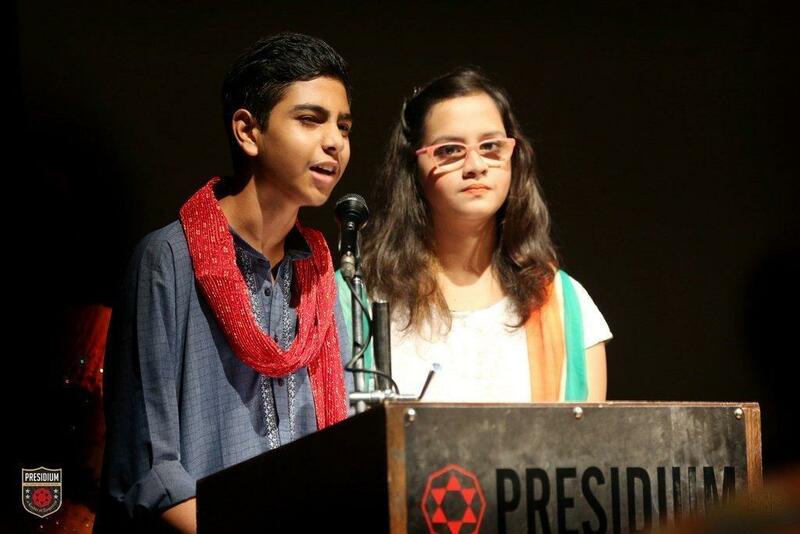 The presentation was organised by Presidium Gurgaon at the Shri Ram Centre on 26th July. 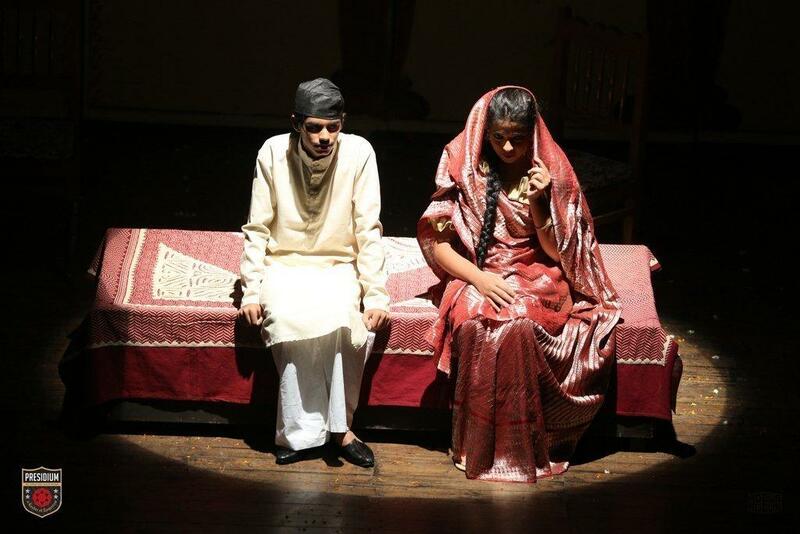 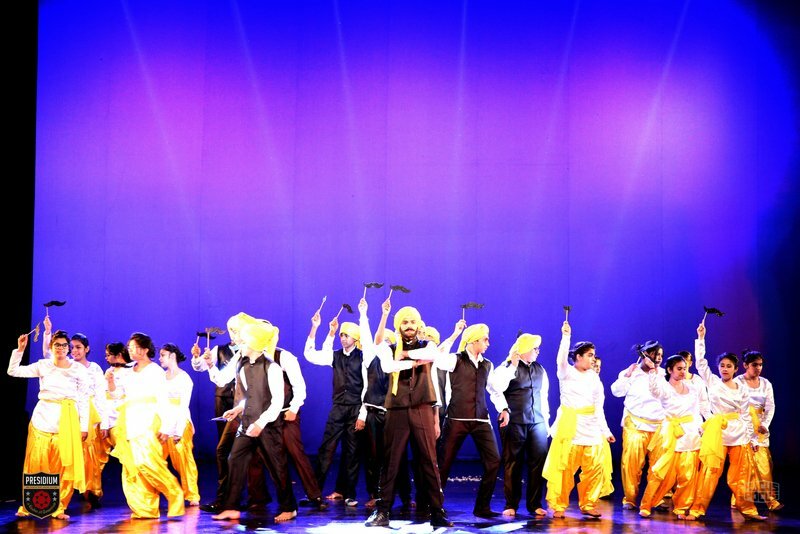 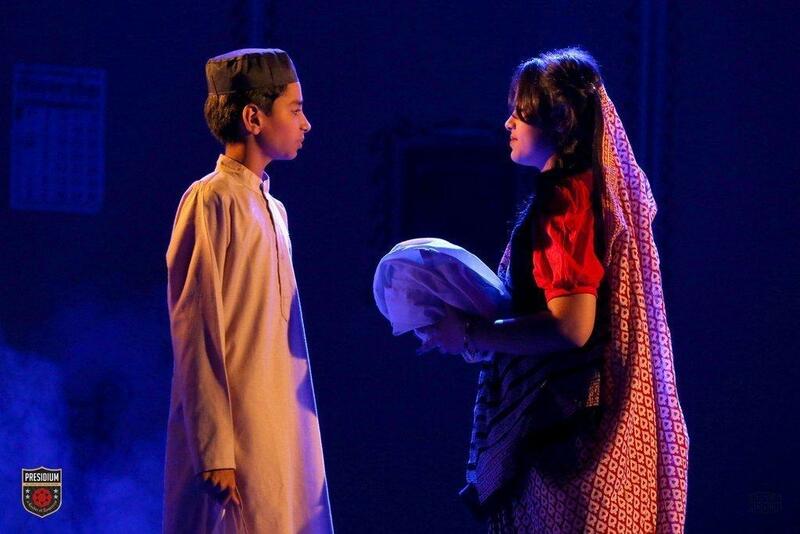 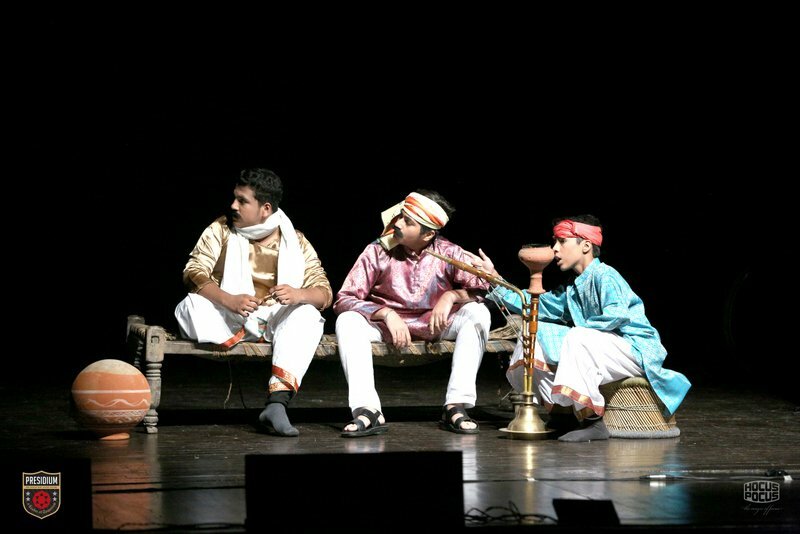 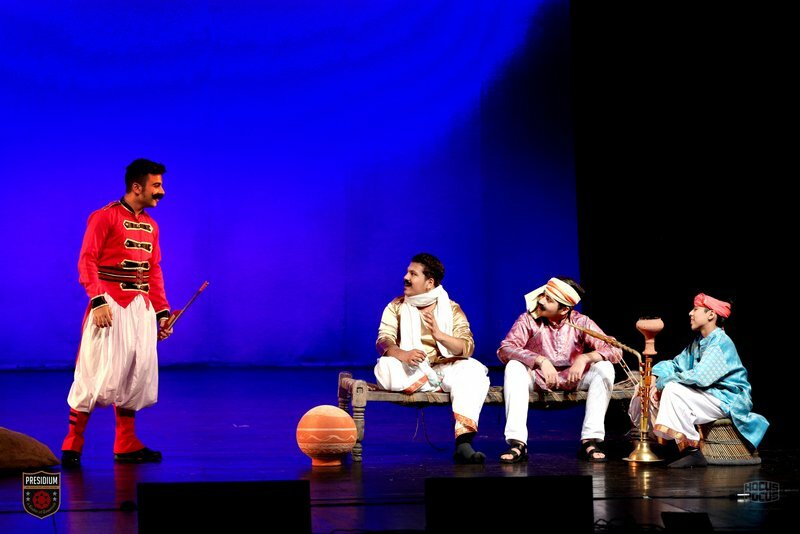 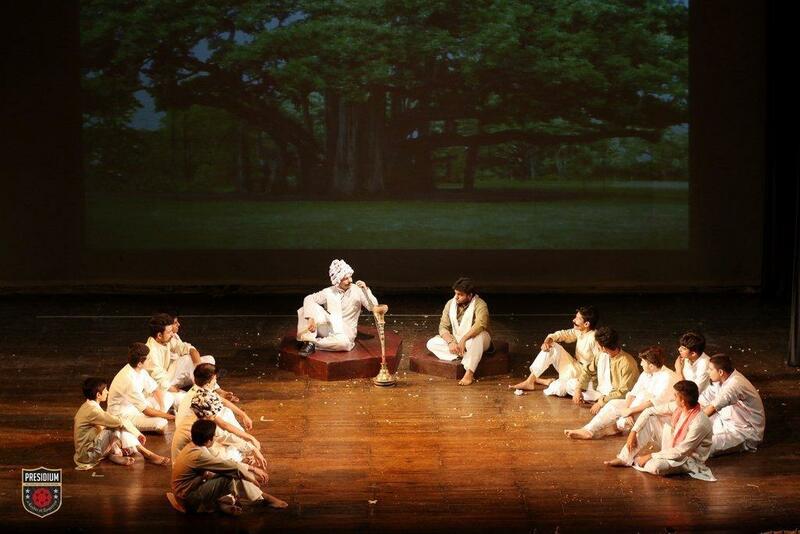 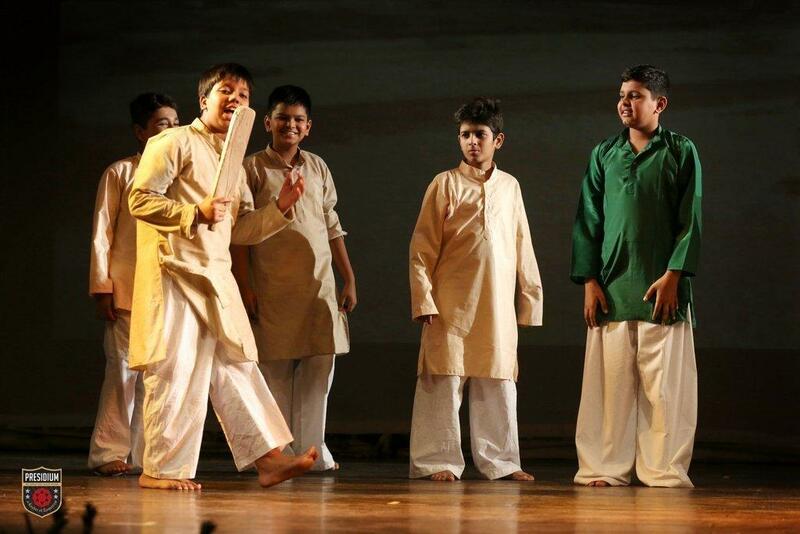 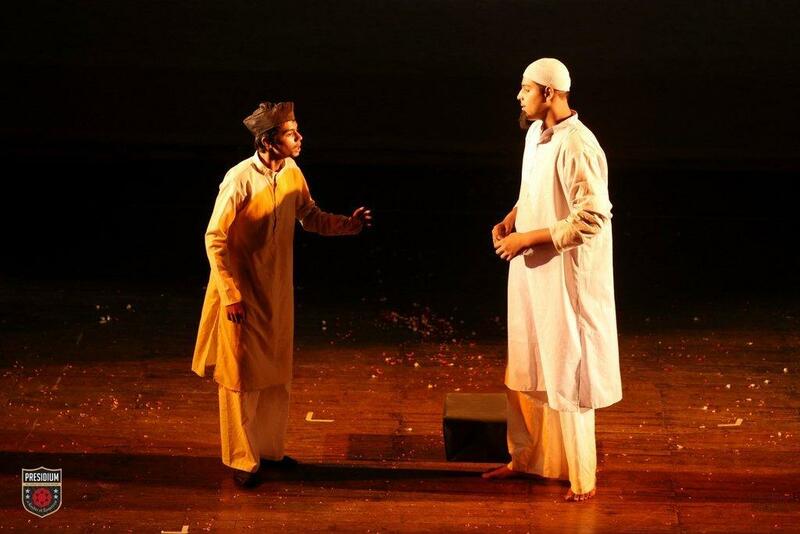 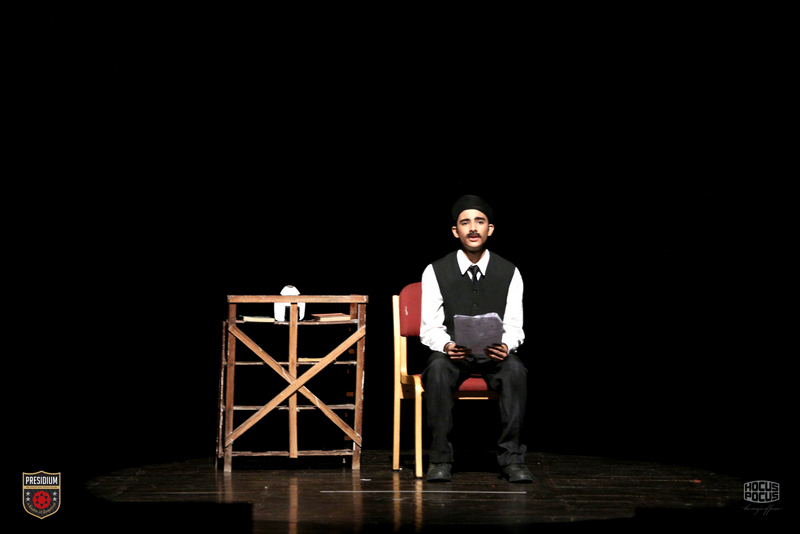 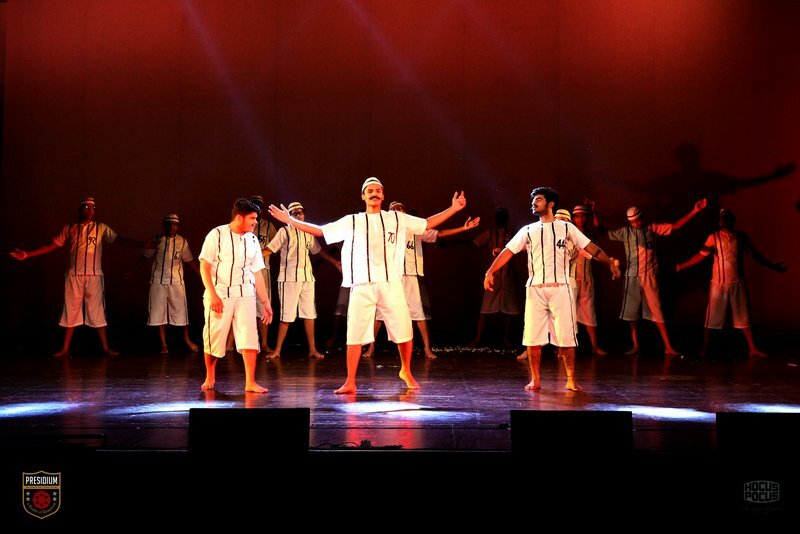 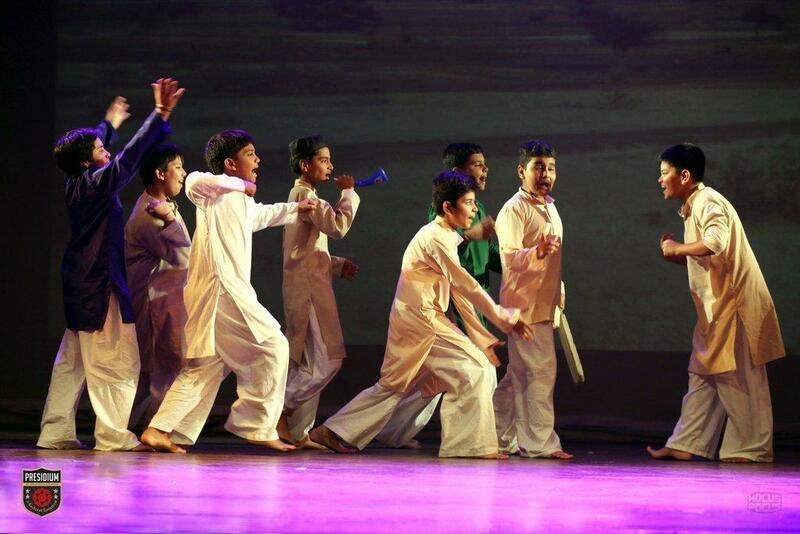 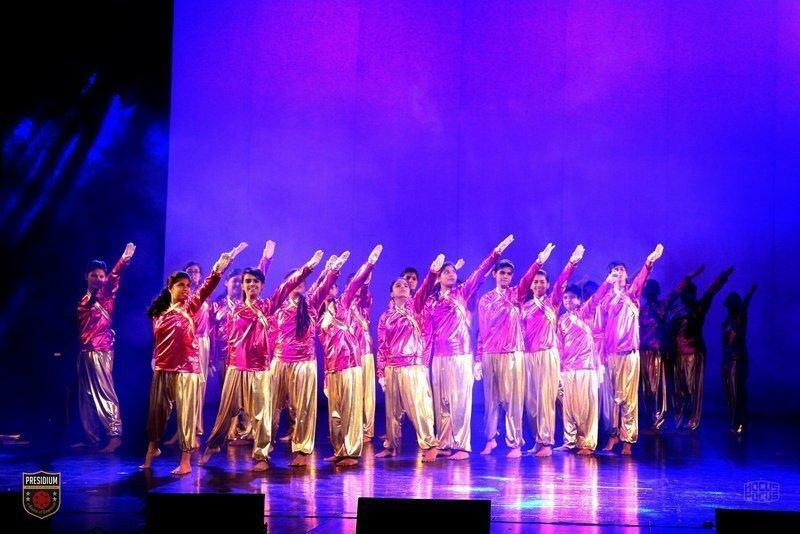 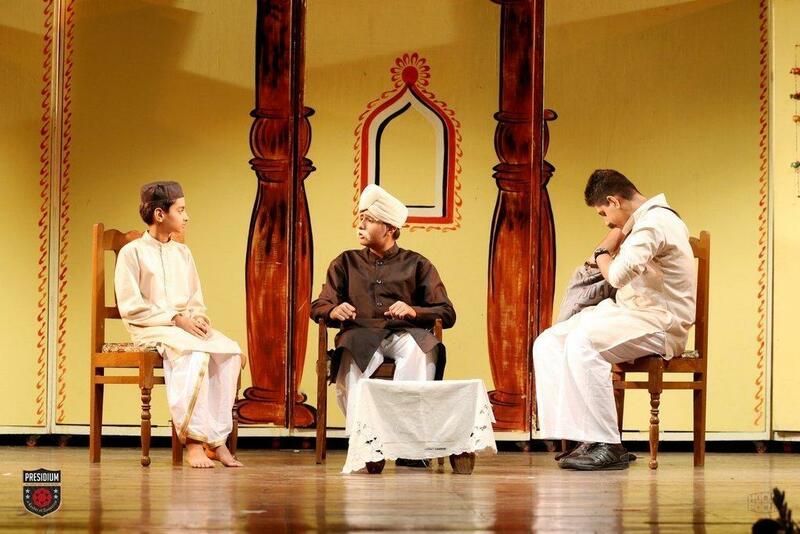 The extraordinary times and experiences of the Mahatma’s childhood were unfolded on stage through exceptional performances. 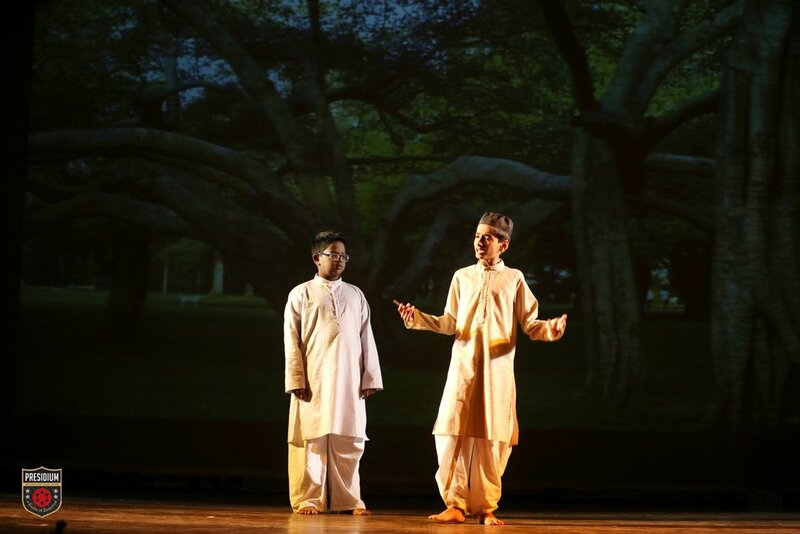 The presentation exhibited the remarkable journey of the anti-war activist from his childhood to his pre-eminent leadership that led India to its freedom. 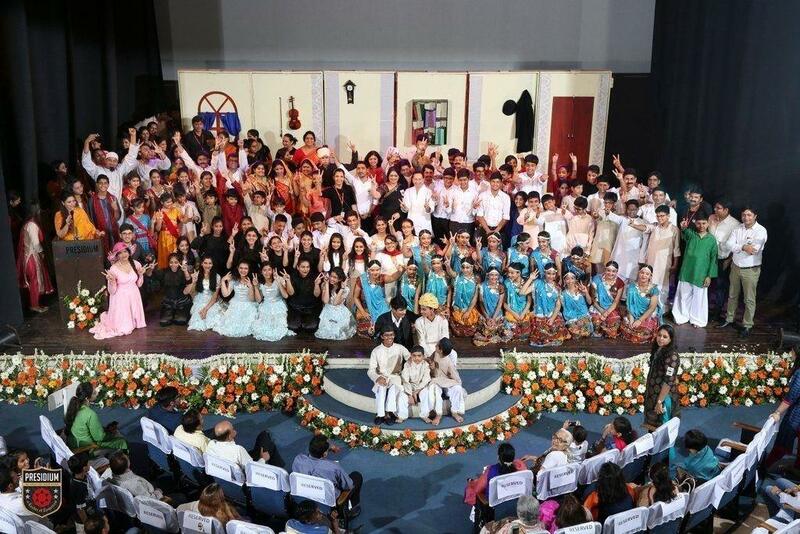 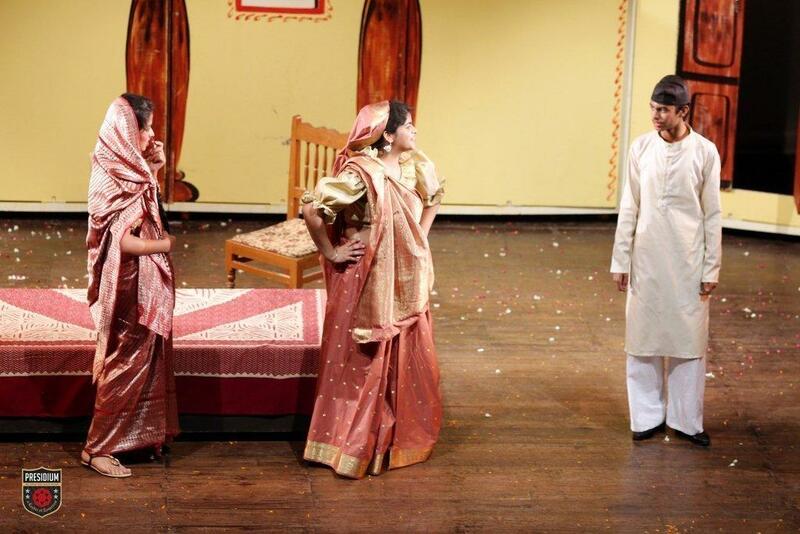 Parents and teachers appreciated and applauded the soulful presentation with full cheer. 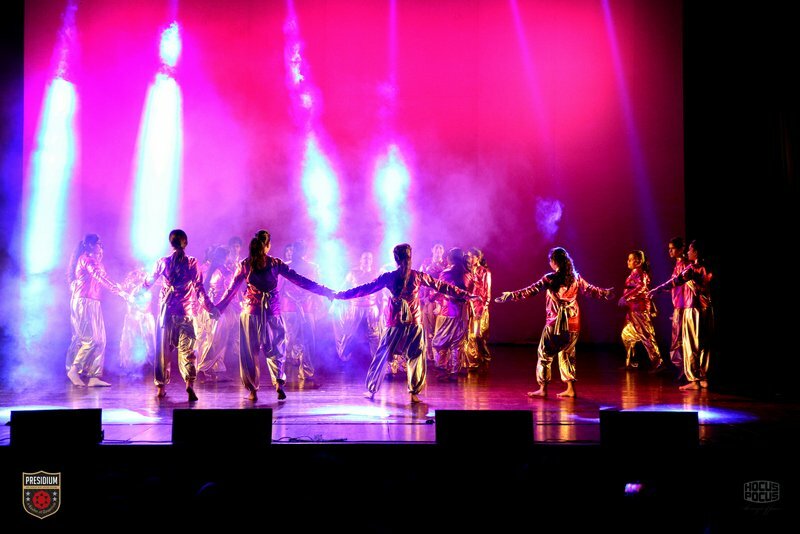 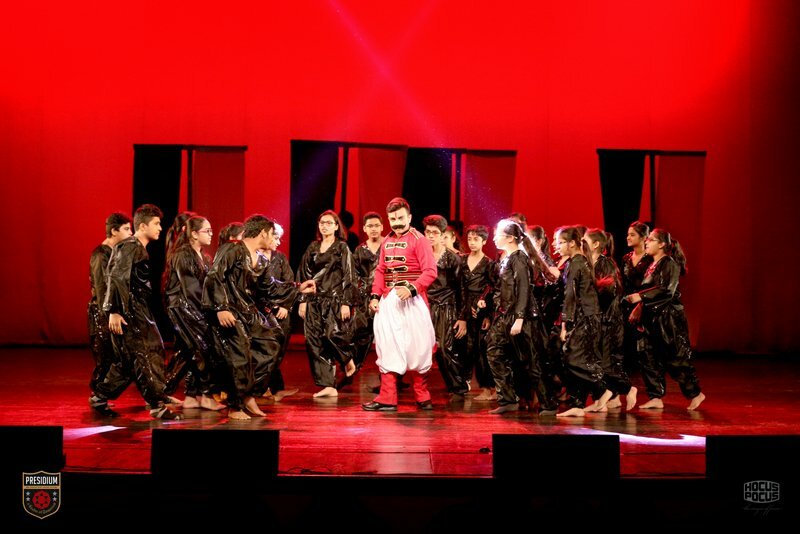 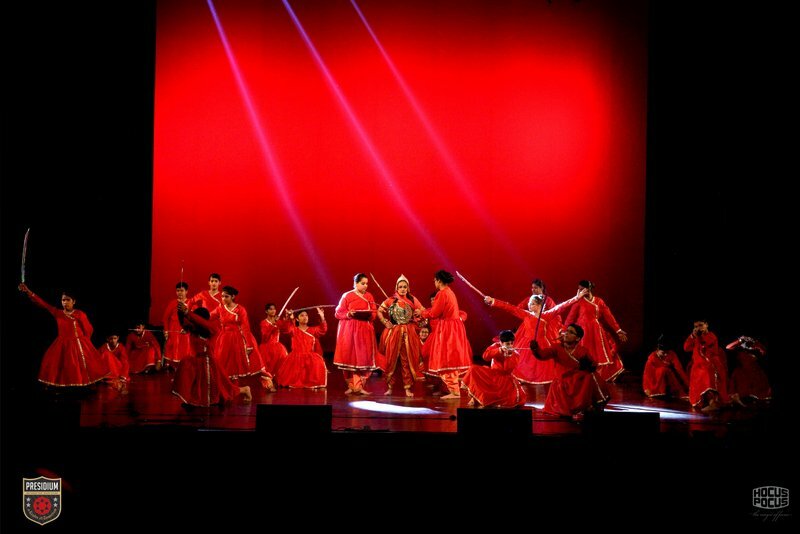 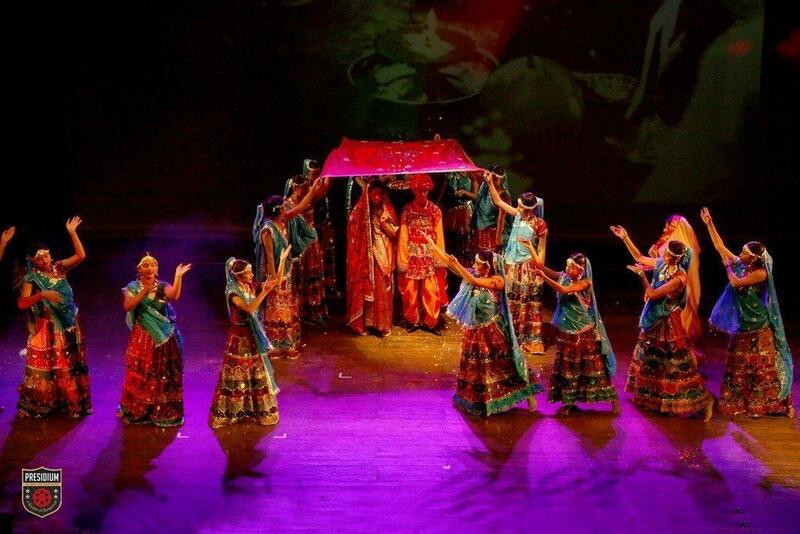 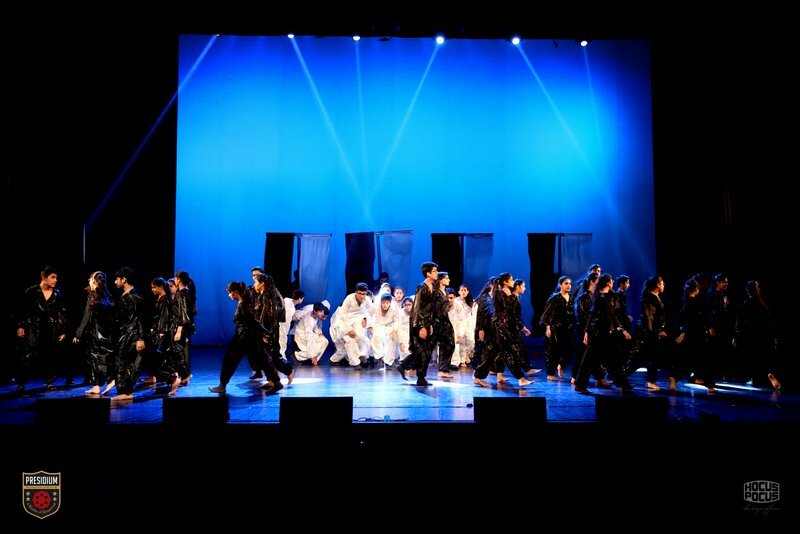 The audience were indeed enamoured by the astounding performance and were left speechless while the young talented performers unfolded their magic on stage. 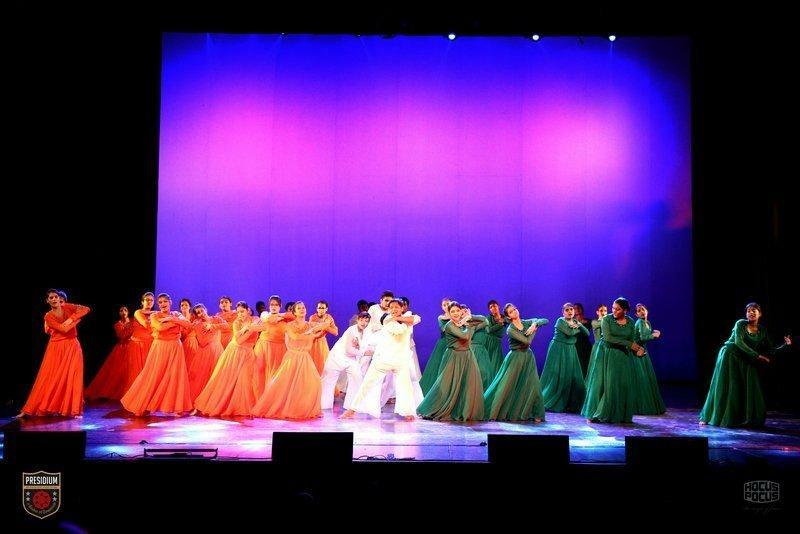 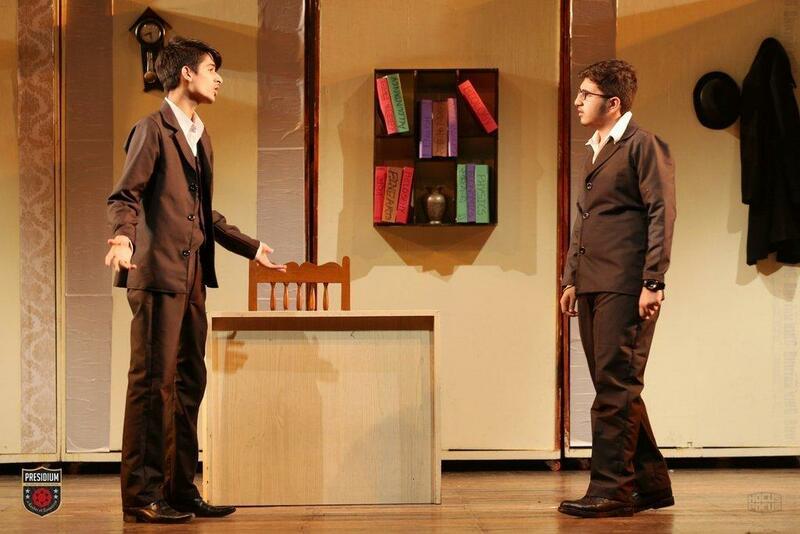 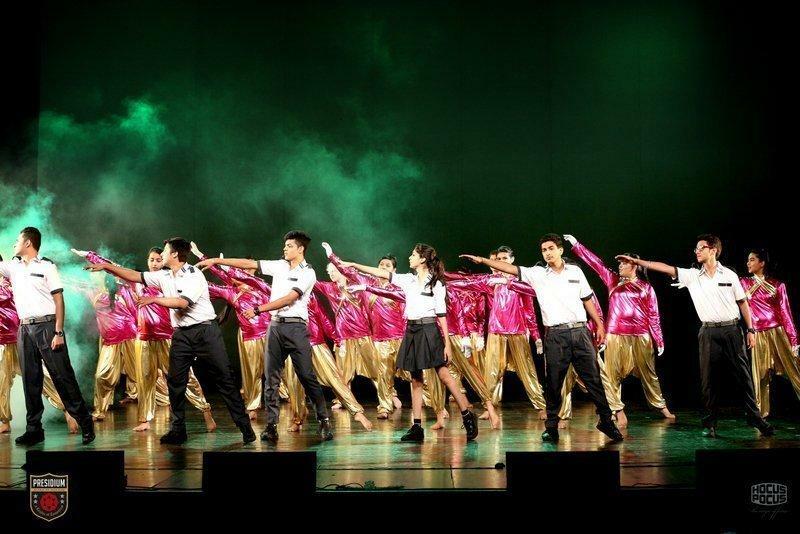 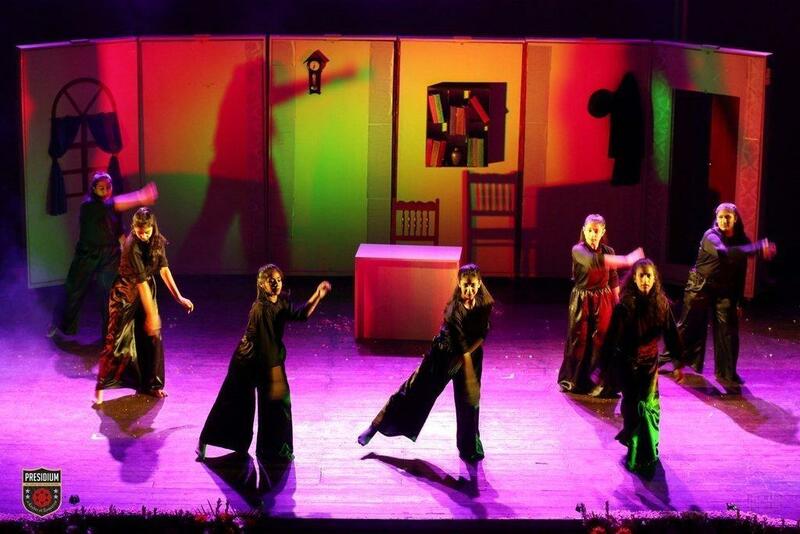 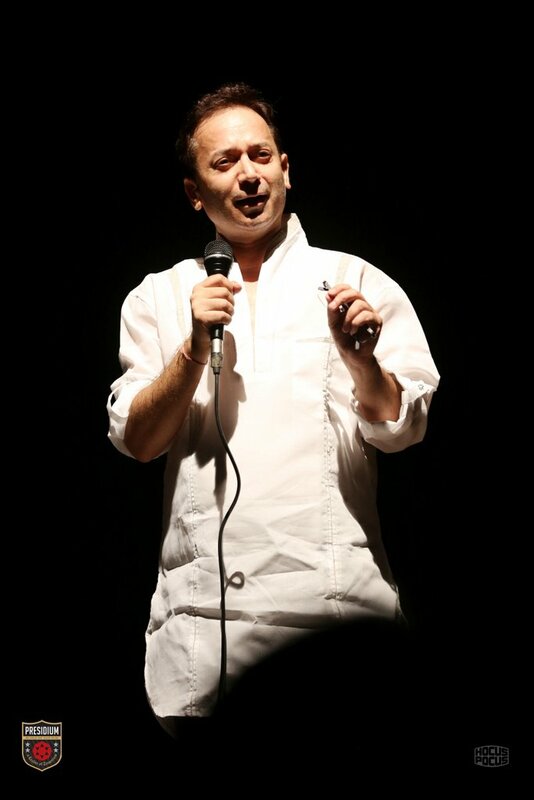 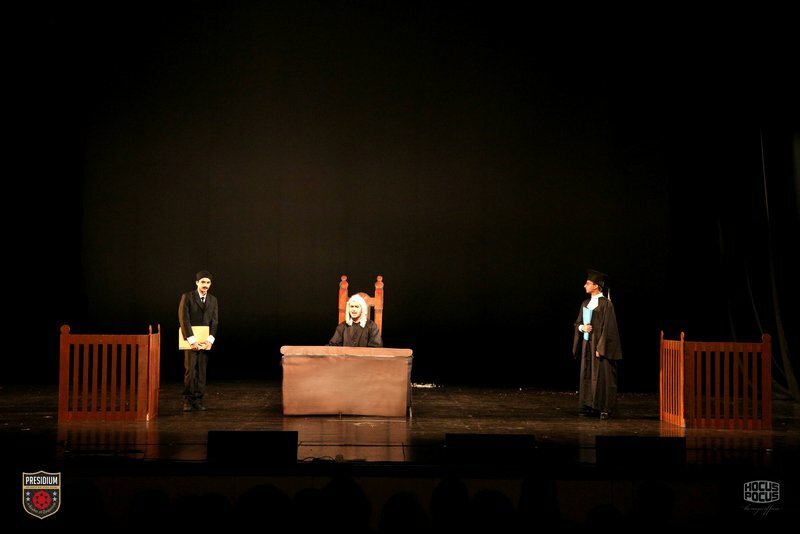 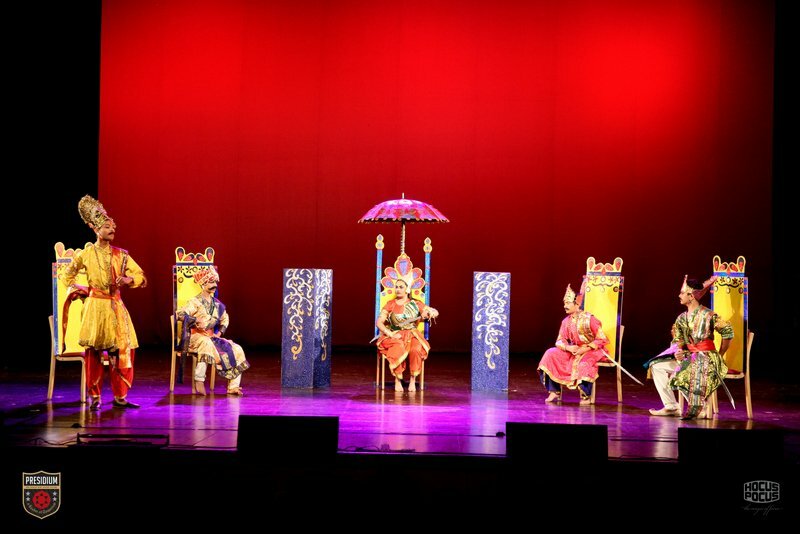 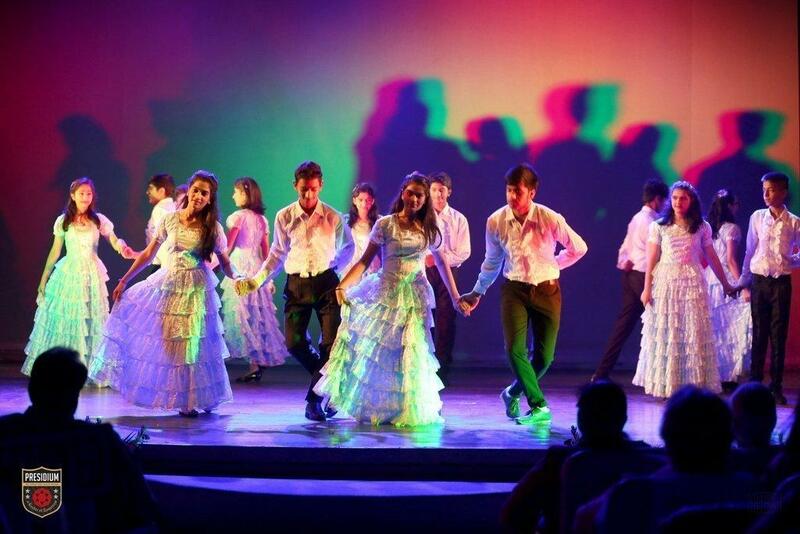 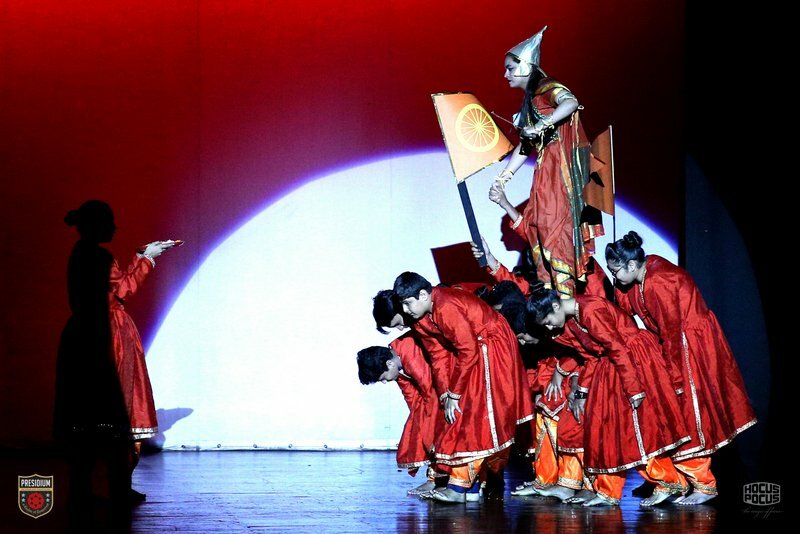 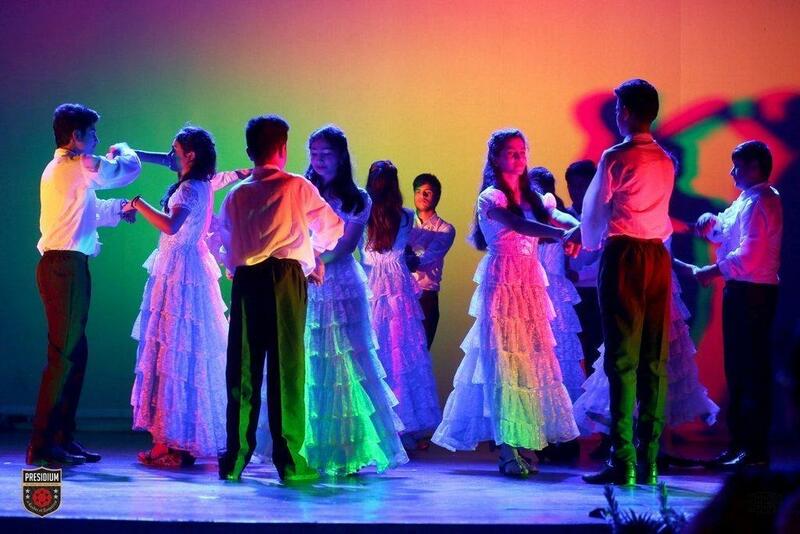 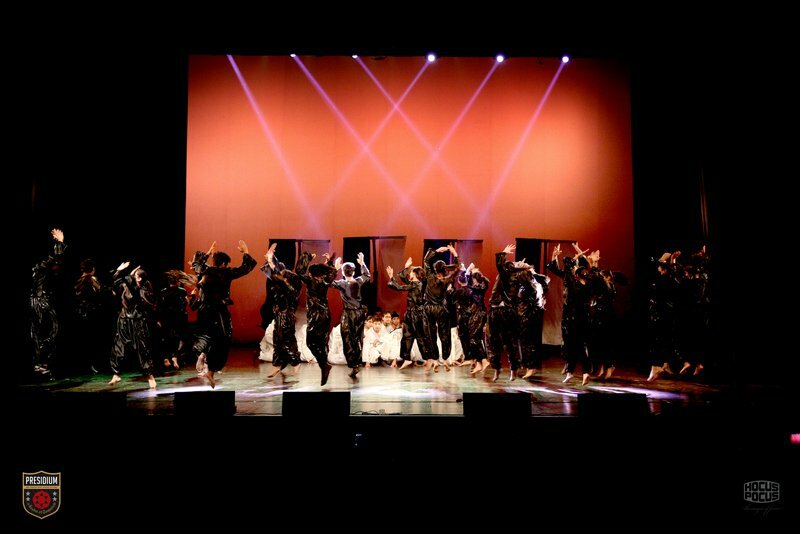 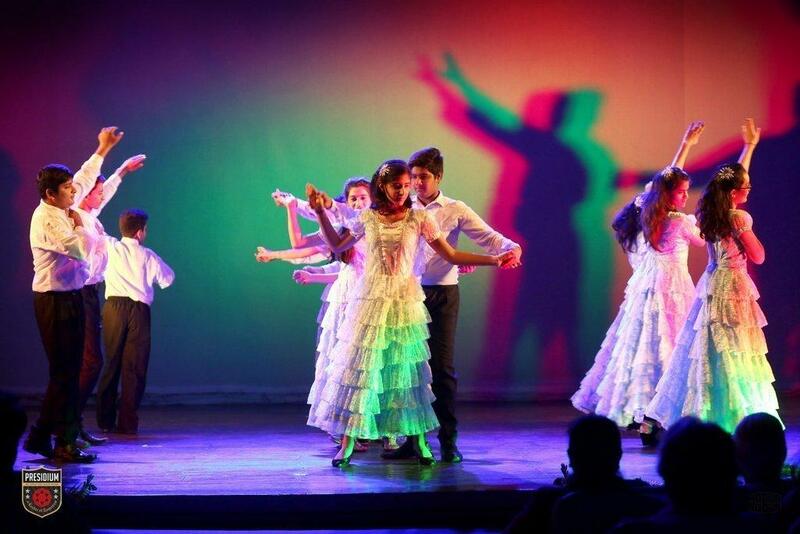 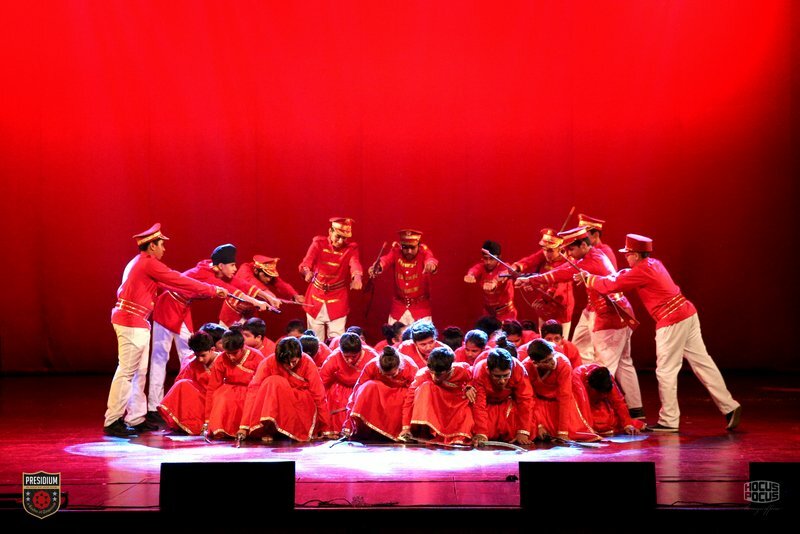 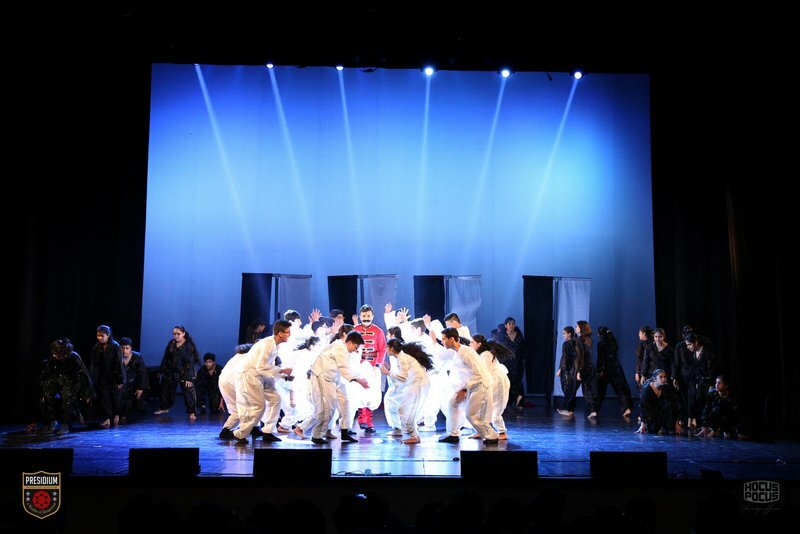 The performance was a soul-stirring experience for Presidians. 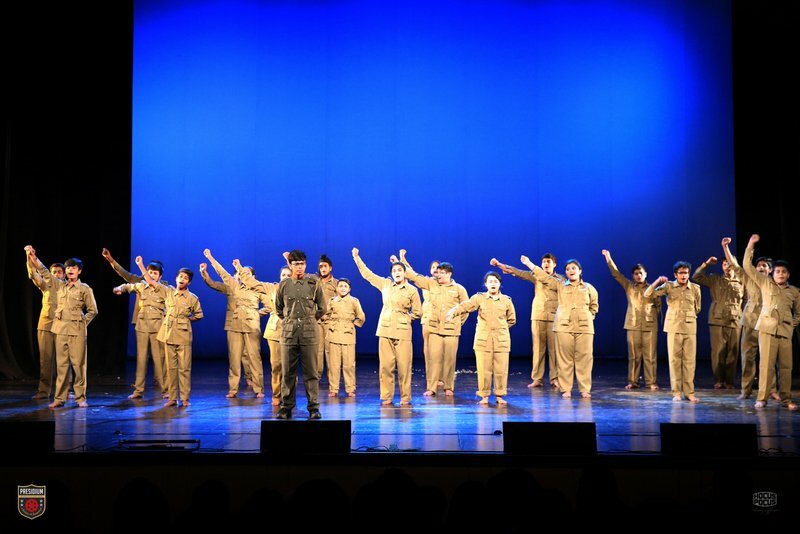 They discovered that self-belief, truth, integrity, courage, and respect for others are the true virtues that shape a great leader. 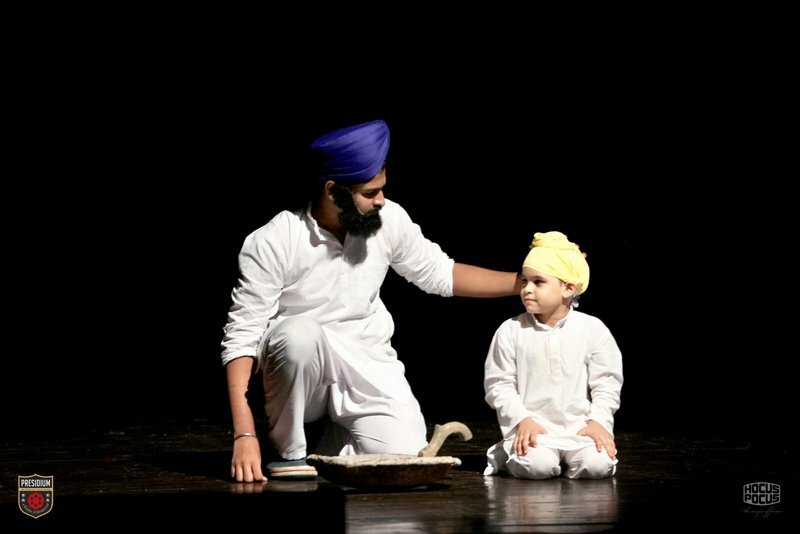 The experiences and decisions that one takes in life shapes them into what they want to be.